As it turns out, the number of advanced alien civilizations in our universe could be much, much higher than previously thought. 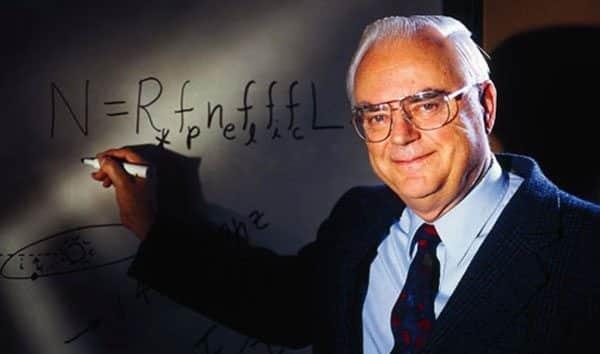 Five and a half decades ago, following years of research and listening to the cosmos, Dr. Frank Drake and a group of enthusiastic astronomers came up with an equation that aimed to give us a rough estimate of how many active and advanced alien civilizations could be out there. The famous equation makes use of seven variables (the rate of star formation in our galaxy, the fraction of stars that can form planetary systems, the fraction of said planets that could potentially support life and so on) but many alien hunters believe it to be a bit outdated. In the half century that elapsed since the equation was first presented, the Search for Extraterrestrial Intelligence (SETI) program managed to amass a trove of data that gave astronomers a new perspective on how the universe looked and behaved. As a result of new parameters being understood, the Drake Equation needed to be adjusted. Astronomer Frank Drake and his famous equation. A new study published in the Astrobiology scientific journal did just that by incorporating recent exoplanet data gathered through Kepler and similar space programs. The study also adds two new notions in the mix: pessimism and optimism and seeks to correlate these factors with the effort to find alien life. In the past few years, NASA’s Kepler satellite measured and photographed tens of thousands of exoplanet candidates, leading astronomers to the solid assumption that one out of five stars has planets in what is called the ‘habitable zone’, the area around a star where water can exist in liquid form and thus create conditions favorable for life to arise and sustain itself. The scientific world estimates the number of stars in our observable universe to be around 2 billion trillion (2,000,000,000,000,000,000,000) so you can already see life has had a great chance to appear elsewhere. But the two most troubling questions posed by the Drake equation remain unanswerable. How often does life evolve? 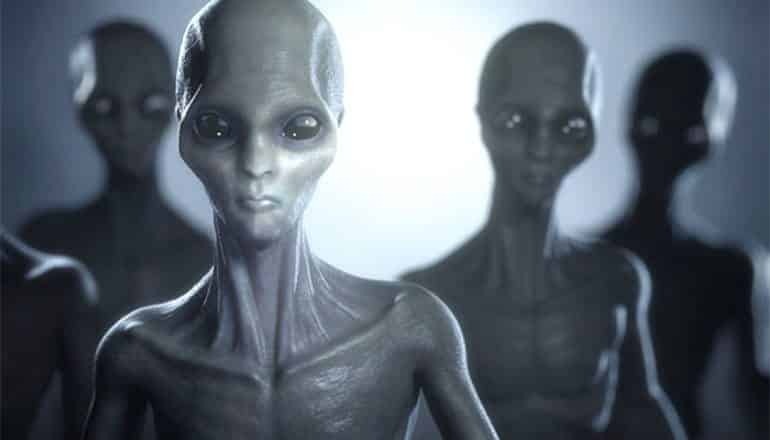 How long does an alien civilization survive for? Since mankind is still alive and kicking, the last question is particularly difficult to answer and that’s where the optimism/pessimism notions are factored in. The study authors write that their method only needs to establish the probability of mankind being the only intelligent species to have evolved in our universe. This is the pessimism line. Drawing on SETI and Kepler data, the study established the probability of us being alone at one in ten billion trillion, so chances are high that we really aren’t the sole children of the cosmos. The search for alien life has never been this hot. The groundwork for a multi-million dollar mission to Alpha Centauri is currently being laid out and scientists are outspoken in their optimism for finding alien life. So it appears it won’t be long until we finally have an answer to one of our oldest, most pertinent questions.